We saw the future at the recent Lenders One Winter Show in Scottsdale. Check out how we’re getting through it together. We recently attended the Lenders One Winter Show in Scottsdale Arizona, where members and providers came together to VISUALIZE our future in the Digital Mortgage Tech Revolution that’s in front of us. Check out our video highlights to see how we’re seeing through it together. Since the 2008 meltdown we’ve seen an explosion of technology disrupt the banking space, creating everything from Google Wallet to eMortgages. This expansion has turned banks into adopt quickly enough, or are clear where it’s all going. Fears from automation/AI replacing jobs and organizations, to technology security, to blockchain/cryptocurrency adoption are making the making the Cloud a little darker. 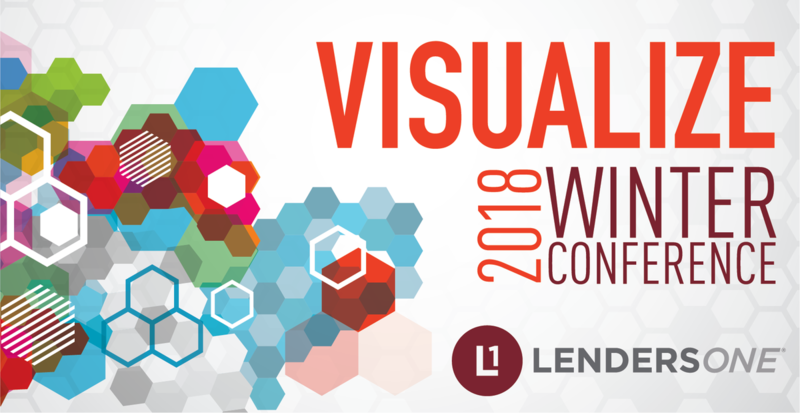 SocialSurvey recently attended a conference at Lenders One where these uncertainties were brought to the forefront in an effort to collectively VISUALIZE paths through them. Here is a video that highlights our experience of the show, and our role in bringing both automation and consumer intimacy together.